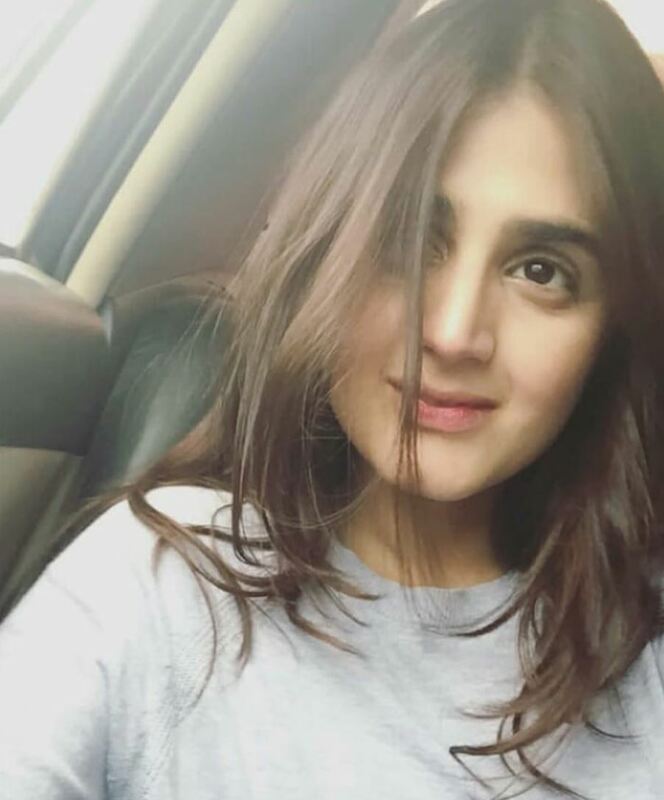 Who Does Hira Mani Resemble? 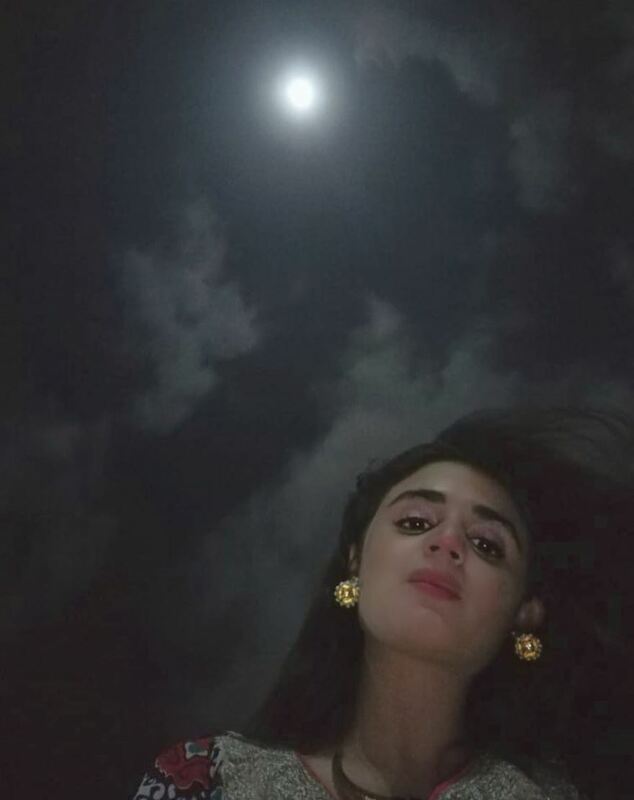 Katrina or Kareena? Every person, be it a boy or a girl, must have asked their friends who they resemble. And by resemble, they mean a ‘which celebrity are they look alike?’ You are on that list too, right? We knew it!! We all have a little obsession to feel in the ninth sky if we resemble a famous celebrity, don’t we? 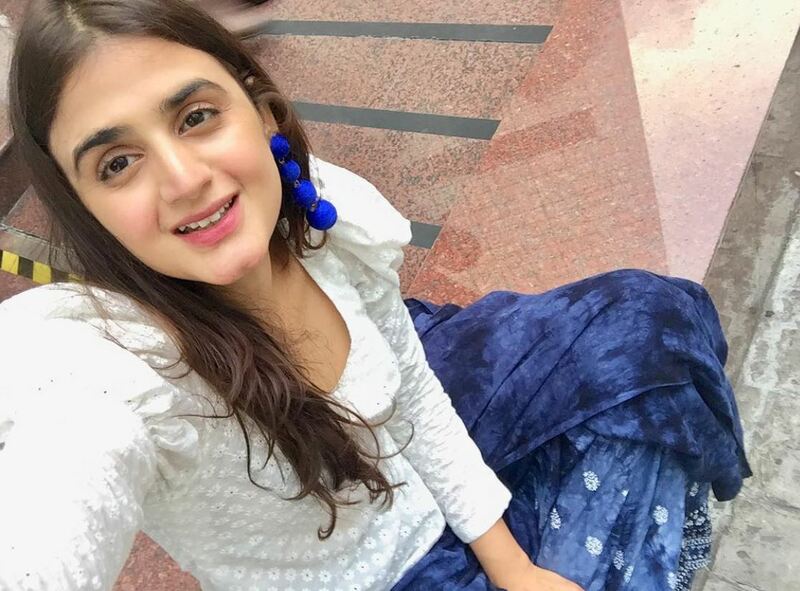 Mani is popularly known for his witty and jolly behaviour, and keeping Hira & Mani famous love story in mind, we think it was a way too cute gesture from him. 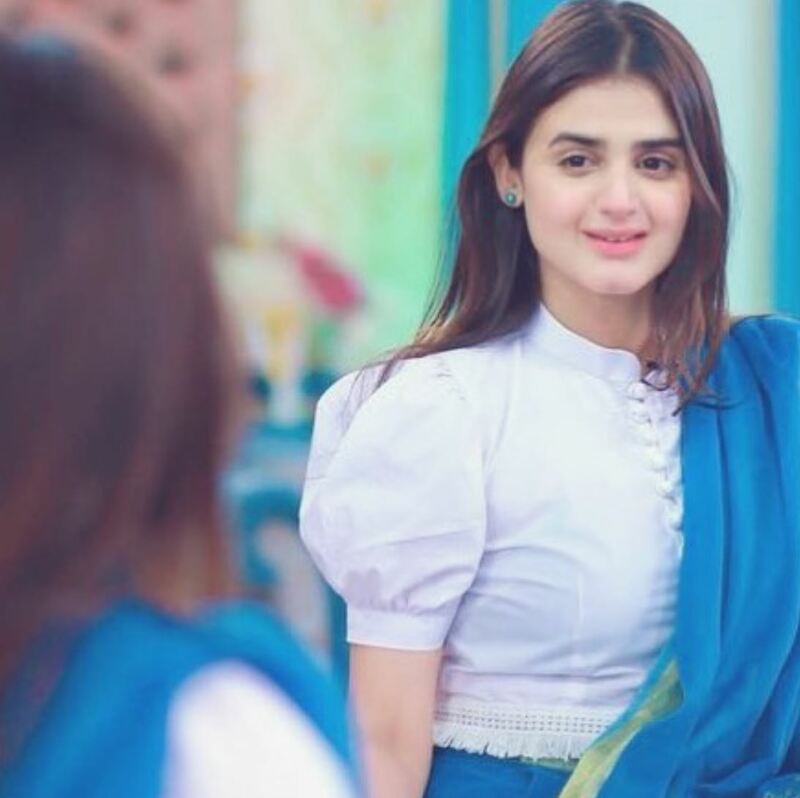 Who do you think Hira Mani resemble? Share with us in comments below.